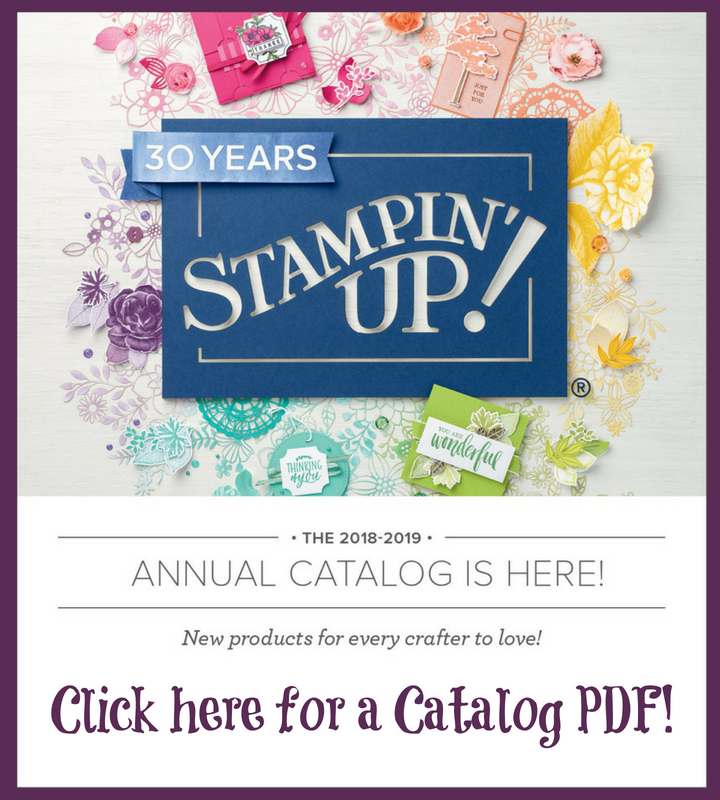 Everyone is busy these days and calenders fill up fast, so I create a three-to-four month calender at once for my events to make planning around them much easier. 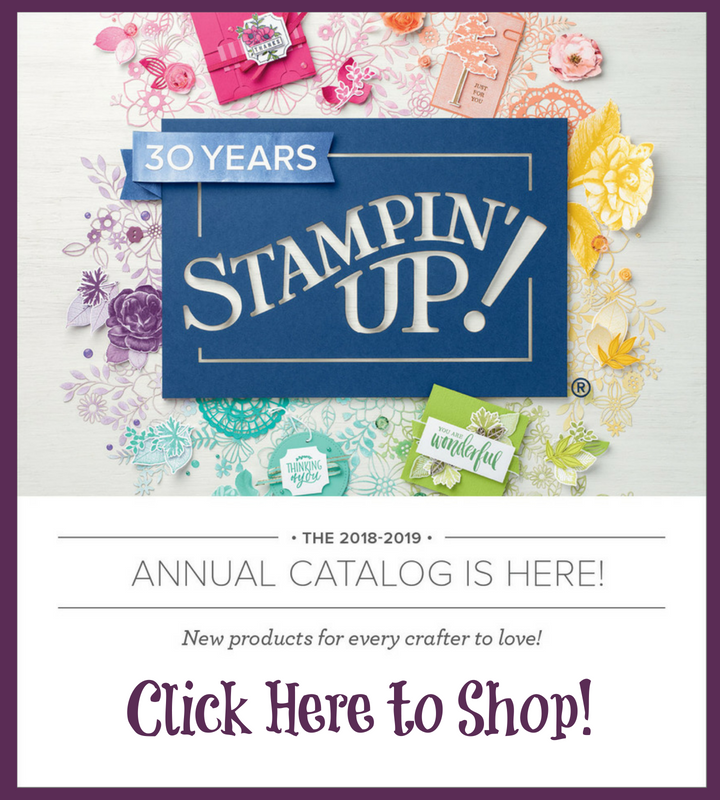 I send it out on a newsletter from Stampin' Up!, all dates are on my Stampin' Up! 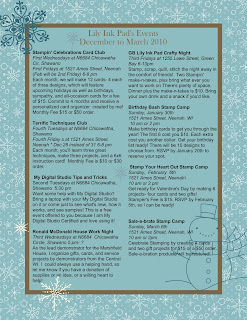 website, and I create a flyer--with My Digital Studio. Easy Peasy! I just select and 8 1/2 by 11 page. Add a background, add text, add images, and then, print to jpeg! Tadah! Less than 20 minutes and I have a fabulous flyer to print out and send via email. As some of you read this blog for info about my classes, I decided to post it. Great flyer! Love the snowman in the corner. I wish I lived closer so I could come to some of your classes. Love Candy Cane Christmas in MDS! You've got a busy schedule!! That is a fab flyer, Sara! Aren't you smart!! 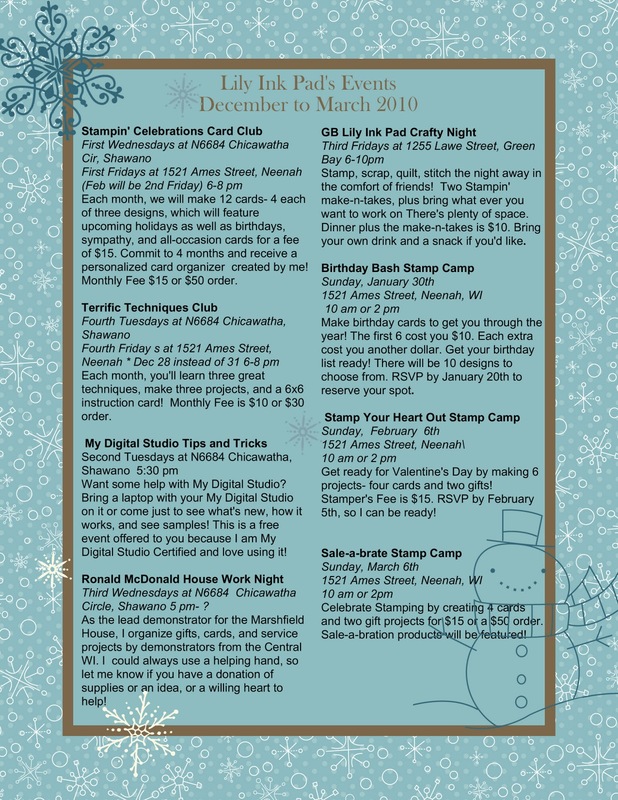 I use MDS for my class invitations but I love the idea of the class flyer for multiple events! Great job!! That's the only thing I've used my MDS for is flyers! Great flyer! Wish I could figure out MDS better so I could do something like this. MDS Calender Part 4: The Finale! Not Your Ordinary Cookie Exchange! 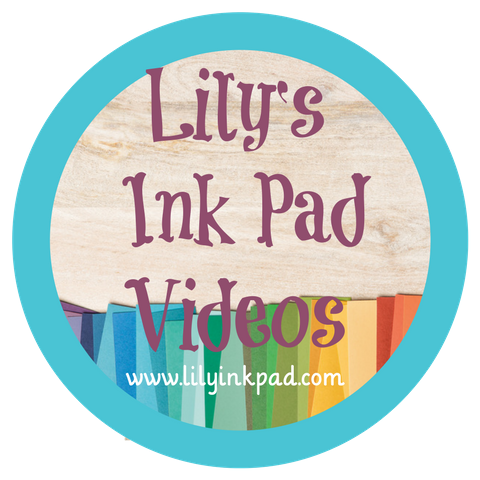 Even More My Digital Studio Downloads!